Published on February 6, 2016 in Australian News and Australian Tourism. 2 Comments Tags: Australian Travel, Australian Turtles, Great Barrier Reef, Queensland Turtles. 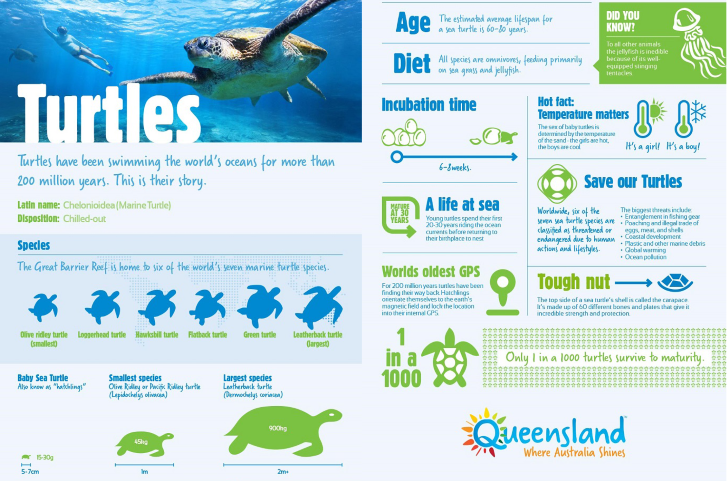 If you want to see Australian Turtles – Guaranteed, you have to visit the Great Barrier Reef, in Queensland! Click on the image below to find out where to go!